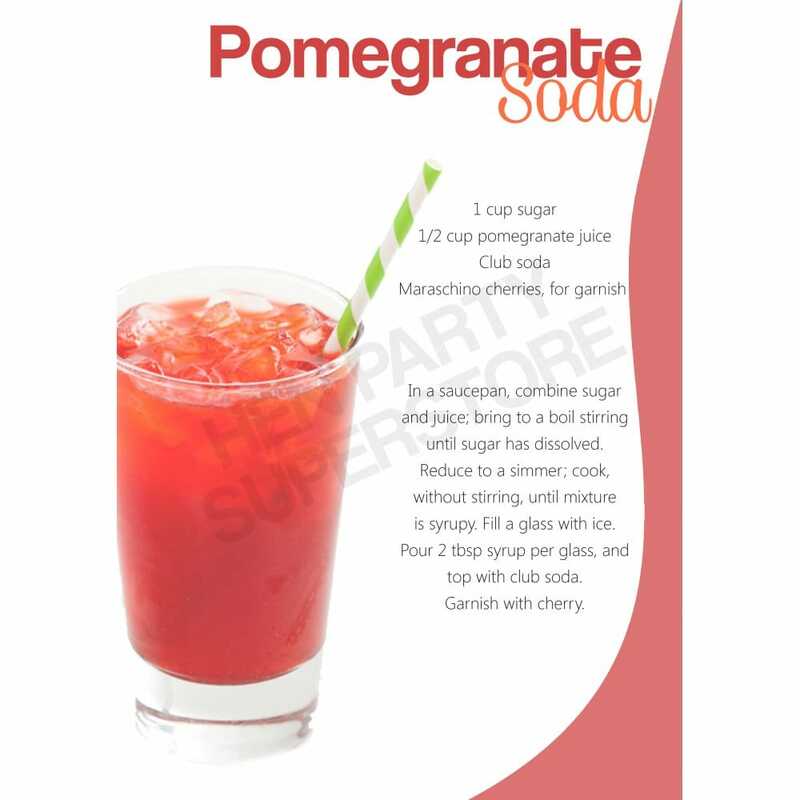 Take the delicious flavour of pomegranate and add some bubbles for a healthier and more refreshing alternative to common fizzy drinks. Create a sweet syrup made of a heavenly blend of pomegranate juice and sugar. The pomegranate is sweet but tart in taste; these flavours complement one another naturally, though you should sweeten the mixture with extra sugar, as a Hen Party treat!